This is the equipment the PTA have very kindly purchased for the swimming pool with some of the money they have raised this year. 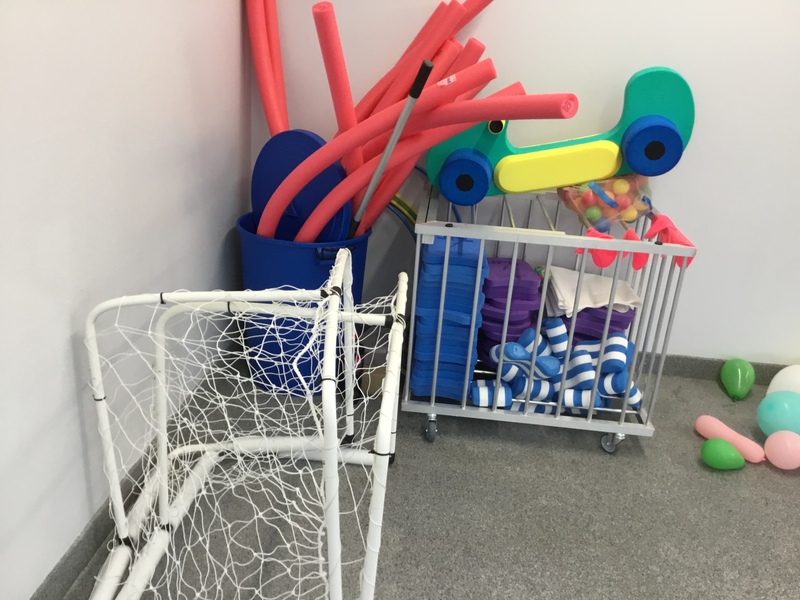 We have new storage, floats, woggles, water polo goals, balls and dive sticks. Thank you to them and yourselves for your ongoing support.